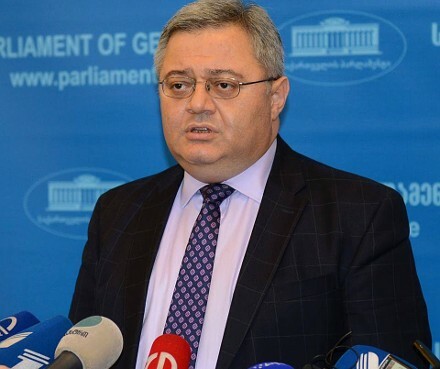 TBILISI, DFWatch–Speaker of Parliament Davit Usupashvili on Saturday announced his resignation and departure from the Republican Party, which he was leader of from 2005 to 2013. 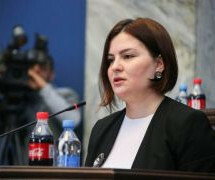 Usupashvili did not offer any further explanation at a briefing in the parliament building. “The chairwoman of the party, the founders and leaders have their visions about the party’s policies, tactics and values, which I do not share. 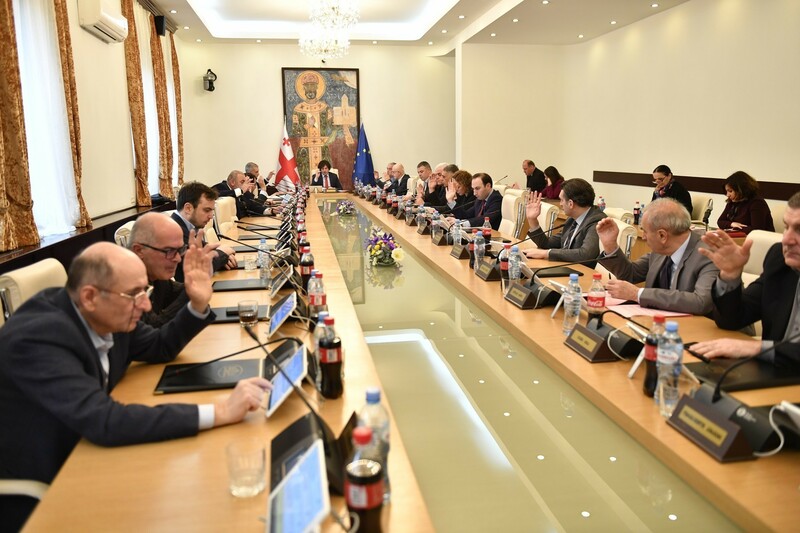 But I won’t hinder them, because I respect the founders’ outstanding work in politics and recognize the primacy of their visions for the future of the Republican Party,” Davit Usupashvili said. 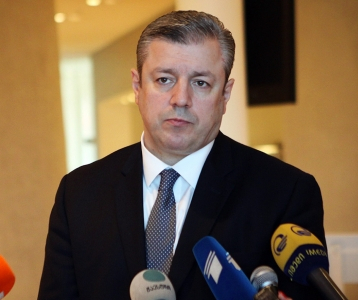 Usupashvili added that he positions himself as an opposition politician and intends to carry on with political activity, but did not offer any details about his future plans beyond mentioning that he would hold consultations with other politicians in the next two to three months. 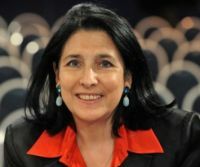 Usupashvili has been member of the party for 25 years, serving as its chairman for two terms, 2005-2013. Since 2012, he was said to have disagreements with members of Georgian Dream coalition, at times also conflicts. 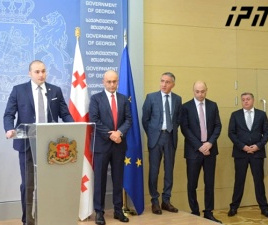 Former PM Bidzina Ivanishvili said during during a campaign stop ahead of this year’s election that he suggested to Usupashvili that he should distance himself from Republican Party, an offer which was turned down. The Republican Party is the oldest party with a continuous history in Georgia. It was established by Soviet dissident in 1978. Some of them, the brothers Levan and Davit Berdzenishvili, Vakhtang Dzabiradze and Vakhtang Shonia were arrested by KGB, tried and jailed for years for anti-Soviet propaganda and other ‘subversive’ activities. In 2011, the party entered Bidzina Ivanishvili’s Georgian Dream coalition, which they left in 2016. In the 2016 election, the party got only 1.55% in proportional vote, thus falling short of the minimum 5% needed to enter parliament.